Asendia is a global mailing services provider and International postal and fulfilment service. They recognised that company Christmas parties are a great way to reward staff for their hard work and allow them the freedom to have some fun at the end of a year. 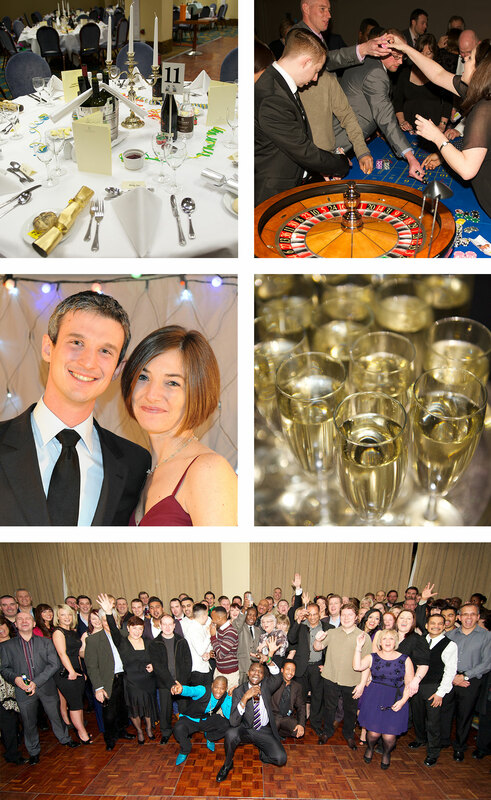 SLP was commissioned to photograph the company’s Christmas party in 2011 when the company was originally La Poste. We were then asked back in 2012 when the company was just beginning it’s merger with Suisse Post; and also to the Christmas Party in 2013, when the company had become Asendia.